Commissioned by Route 2 Market. 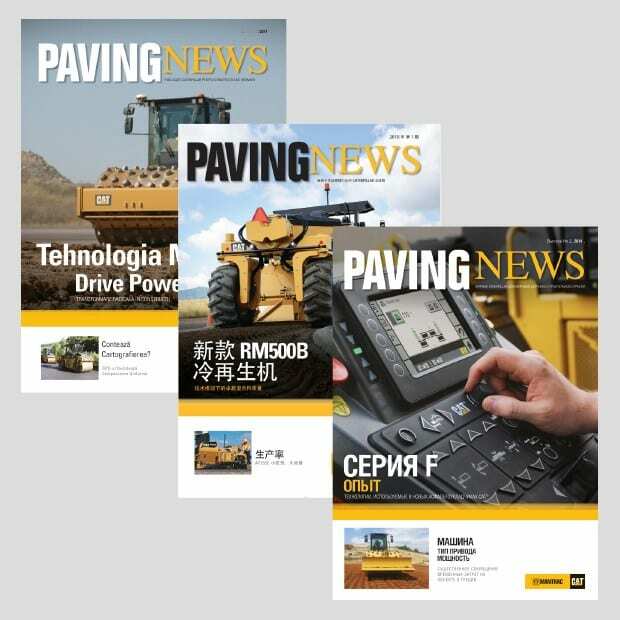 We work on Caterpillar’s International Paving News magazine, reworking and designing the publication around a number of global language translations. 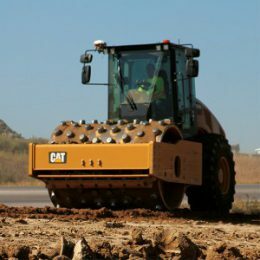 Chinese and Russian, no problem. 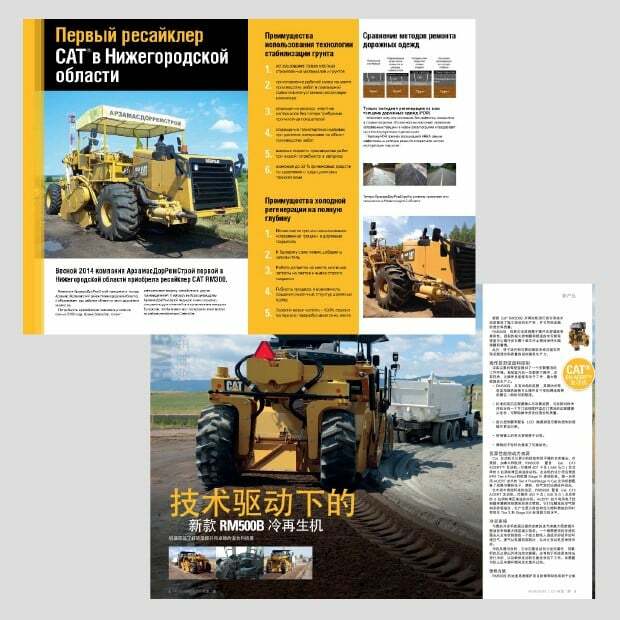 Localising Caterpillar’s Paving News magazine, we are consistent in making sure that nothing is lost in translation.